The National Taiwan Craft Research and Development Institute (NTCRI), which has led the way in Taiwan's craft development for the past six decades, is once again spearheading the interdisciplinary applications of modern technology with traditional crafts. 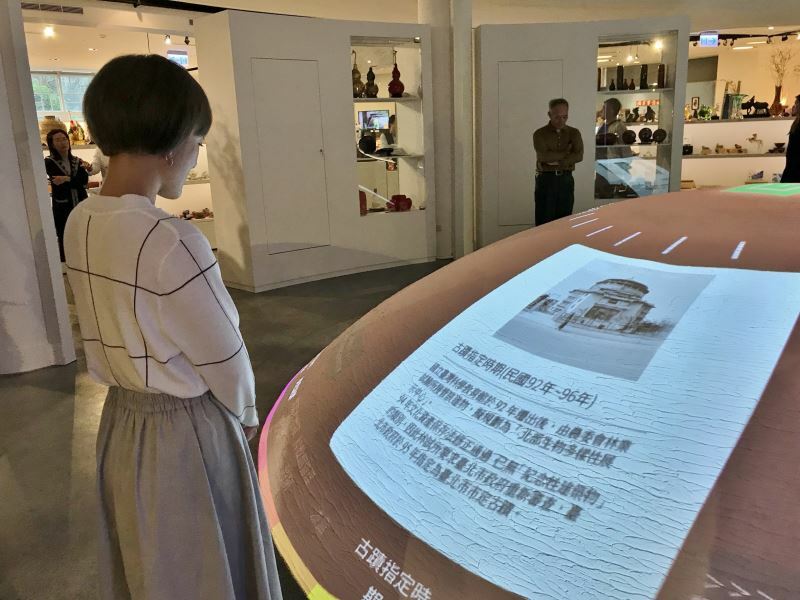 With support from the Ministry of Culture's "Museum Demo Project (臺灣行卷－博物館示範計畫)," a program aimed at strengthening public interest in their homeland and enhancing their personal connection with museum exhibitions and collections by enriching displays with Geographic Information System (GIS) data, the NTCRI's Taipei Branch has unveiled a spherical projector that can interact with visitors. Incorporating craftsmanship and technology, the installation of high-fidelity 3D modeling software of the latest international standards is part of a move by the NTCRI to seek new breakthroughs in innovative, interdisciplinary creations. 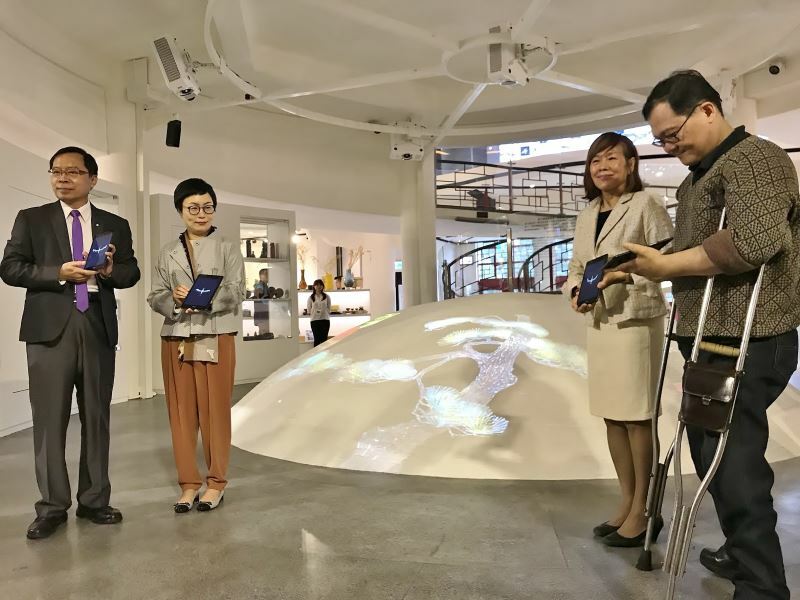 The spherical projector will now be able to display accurate and realistic 3D models of Taiwanese crafts, along with their geographic distribution and cultural significance. In response to the government's push for equal access to culture and the arts, the NTCRI's Taipei Branch has also launched a digital visitor's guide that offers in-depth information about the nation's craft arts and is releasing videos that tell the most-discussed and interesting stories from local craftspeople for the public to learn more about Taiwanese crafts. With interdisciplinary integration at its core, the NTCRI is now working to bring together outstanding teams across Taiwan, including notable artisans, artists, curators, interactive art groups, 3D modelling professionals, animation directors, mobile application experts, and illustrators. 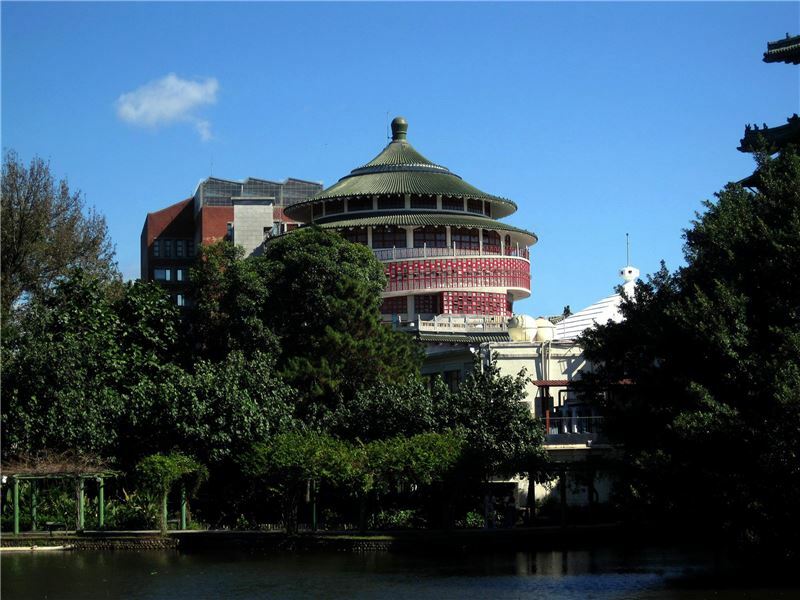 The resulting collaborations present Taiwan’s strengths in interdisciplinary integration and teamwork as well as the beauty of craft arts. While firmly committed to promoting and preserving the richness of local crafts, the NTCRI also aspires to lead the way in interdisciplinary applications of technology and crafts and to further encourage art and cultural sectors to harness modern advancements in tools and knowledge in their creative process. Visitors Today:86. All Time Visitors:1,229,893.